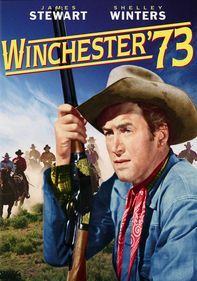 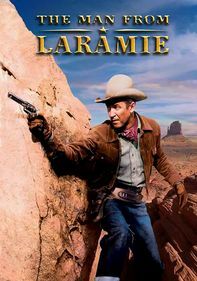 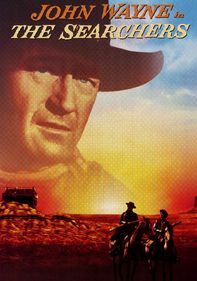 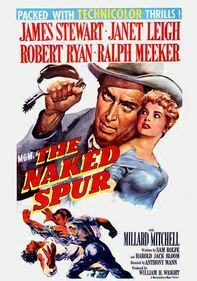 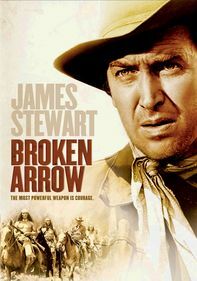 Once a vicious Missouri bushwhacker, Glyn McLyntock (James Stewart) now leads a wagon train through Indian raids and hijackings to the new boom town of Portland, Ore., where he becomes embroiled in the conflict between wealthy miners and farmers. 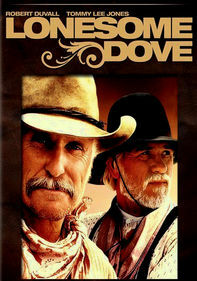 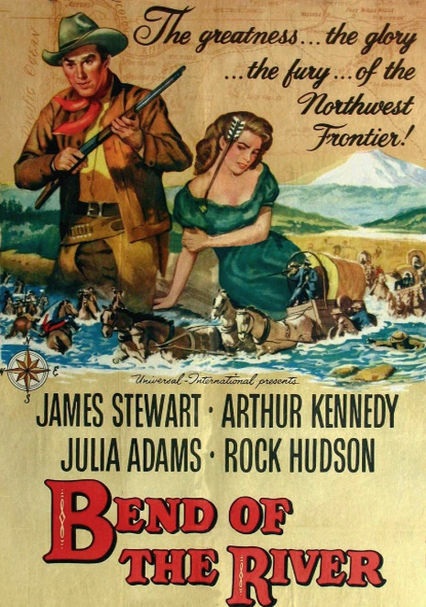 This is the second of director Anthony Mann's trendsetting "psychological" Westerns that starred Stewart. 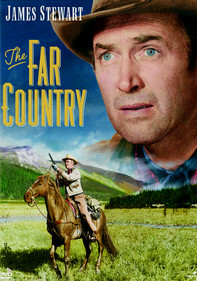 Arthur Kennedy, Julie Adams, Rock Hudson and Lori Nelson co-star.